DISTINCTLY TEA INC. 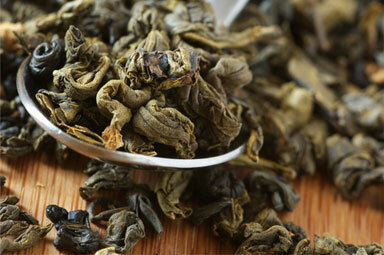 The most extensive and freshest selection of teas in all of North America! We are sorry to hear that Teavana is closing their stores and we would like to offer you an alternative Tea Store to shop in person or online. Tell us you are a Teavana customer and we will give you 3 free 4 cup sample bags of any flavoured tea.